Enrique Gil celebrated his 25th birthday last March 30, 2017, at his beach house in Anilao, Batangas. 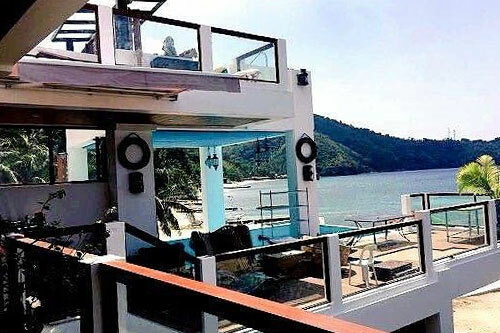 Before turning 25, Enrique Gil became a proud owner of a beachfront five-story house in Anilao, Batangas, which he purchased over a year ago. It was where he spent the holidays last December 2016. On Instagram, he shared a photo of his "first night dive." It was also where he celebrated his birthday last March 30, 2017. He brought his rumored girlfriend Liza Soberano and their friends Jeffrey Tam, Pinoy Big Brother ex-housemates Maymay Entrata and Edward Barber. 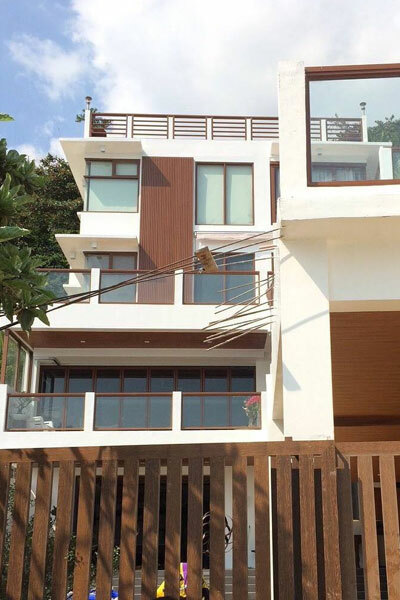 Thanks to his fans, we found a few photos of Enrique's beach house. Meanwhile, the living area was a perfect backdrop for the love team's kilig photo. 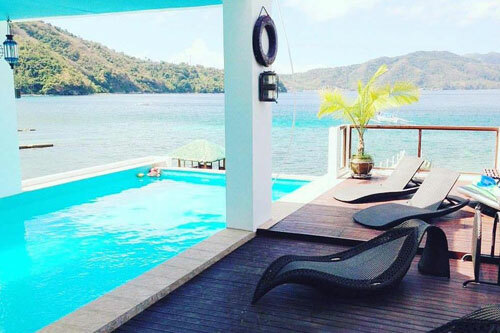 His home comes with a private beach, an infinity pool, a viewing deck, and an amazing view of the province's mountain range.